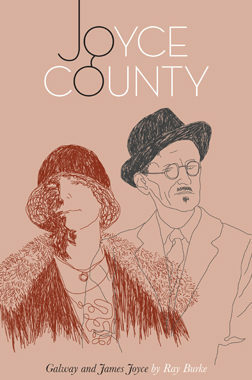 This is a very affecting, admirably thorough account of the connections between James Joyce, the Joyce family and Galway. 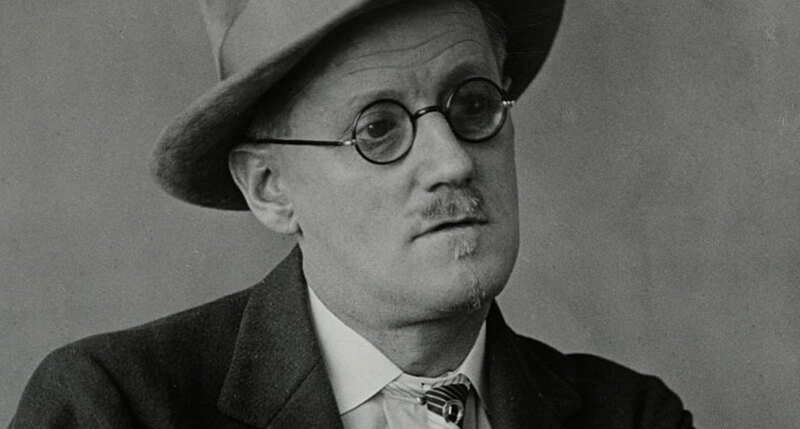 The most obvious and famous one is that Joyce’s wife, Nora Barnacle, came from Galway city, but there are many others: the very prominent place of the city and county in Joyce’s work, his own visits, his journalism about it, and the Maamtrasna murder trials. Burke covers every conceivable angle, like the good journalist he is. There are chapters on the failed Galway harbour scheme, Maamtrasna, Oliver Gogarty (who had his own local links), and, most touchingly, on Joyce’s daughter Lucia’s connections. It is good to see Joyce’s letter to the librarian of UCG (as it then was) accompanying his presentation of Pomes Penyeach with Lucia’s letter designs: a rare moment of grace in his relations with his native land.